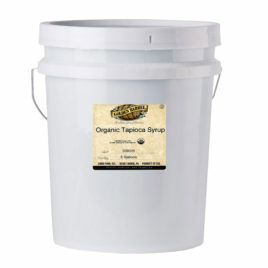 View cart “Golden Barrel Organic Tapioca Syrup” has been added to your cart. 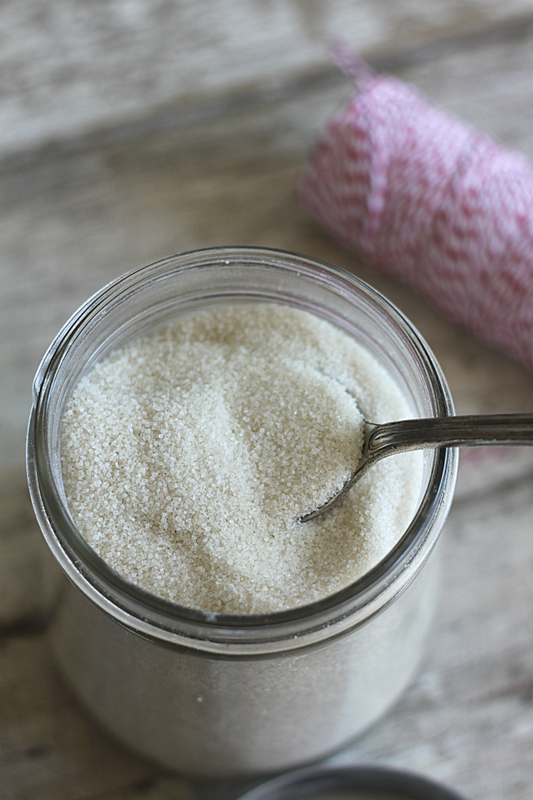 Certified Organic Cane Sugar is perfect for bakers that prefer using organic sweeteners. It has a slightly larger crystal size that EFG sugar and a light tan color due to being less refined. Great for baking. 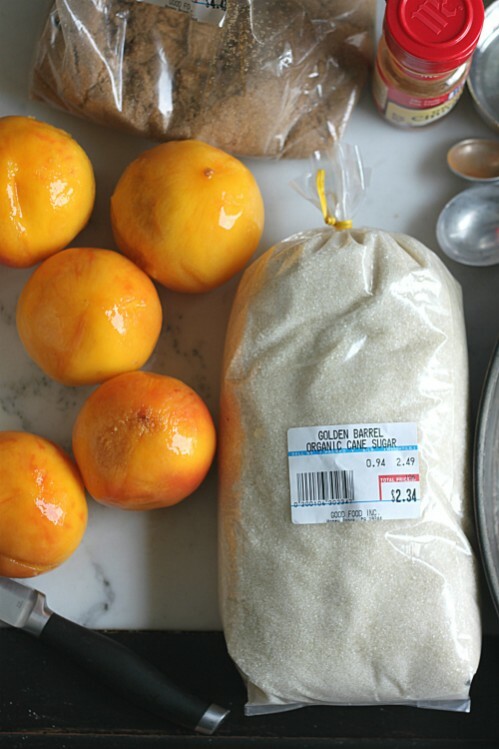 Click here for recipes made with Organic Cane Sugar. I Love Golden Barrel and all their products. I have been buying this sugar from them for a whole year for my business and it is of superb quality. Would highly recommend and great pricing. I’m a bean-to-bar chocolate maker, and I need quality organic ingredients, reliably delivered when expected, at a sustainable price. I’ve bought bulk volume from Golden Barrel twice now, and I love them! Five stars from me! 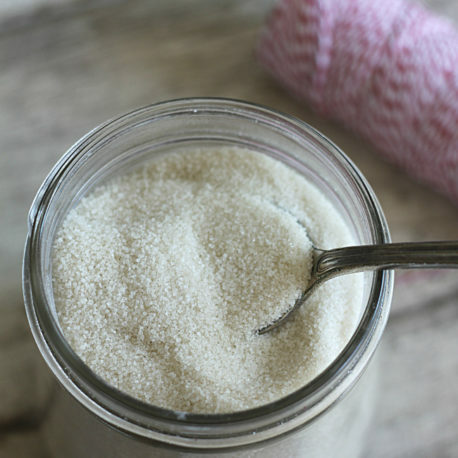 We love this sugar! We have been using it in our Seafoam Candy for several years. Absolutely love Golden Barrel organic cane sugar. We’ve bought the 50# bag on several occasions. We use it in all of our canned fruit and a lot of our every day use. We like to use a less refined suger. And this review is from a sugar beet farmer! Excellent product. Consistent quality at a fair price. We use this routinely for Root Beer. High quality sugar at a fair price. Golden Barrel is excellent to work with, great communication and fast shipping. 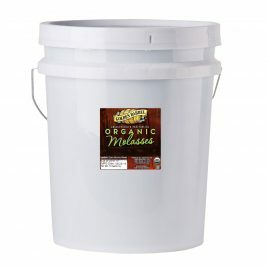 I love using organic sugars in my baked goods and mixes. 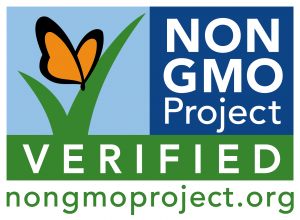 They give the product a rich flavor that can’t be replicated. 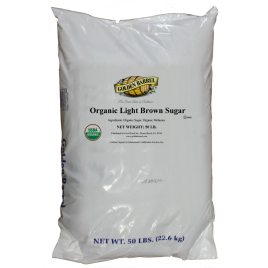 Dark brown sugar is the same as light brown sugar except it contains more molasses – giving it a deeper color and more intense molasses flavor. 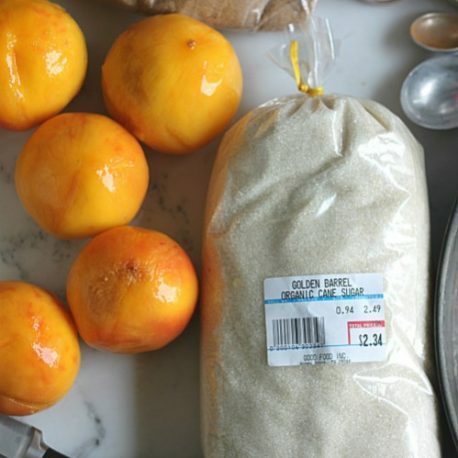 The two can be used interchangeably in baking and cooking. 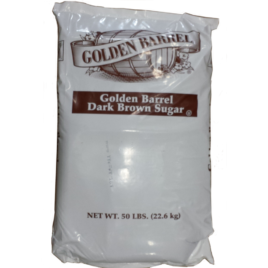 Click here for recipes using Golden Barrel Dark Brown Sugar.